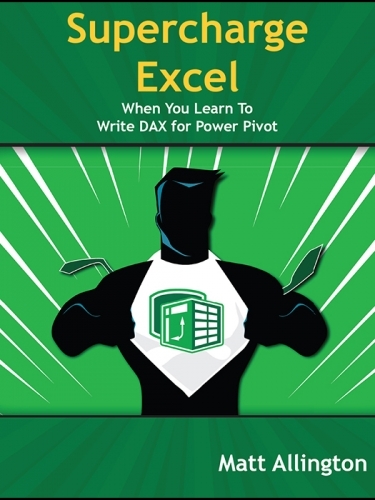 Includes a bonus e-book copy of Supercharge Power BI! You'll go bananas as you replace tedious data cleansing with Power Query. 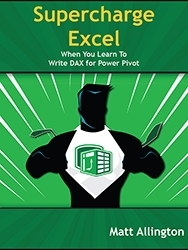 This is the e-book version of the definitive book on Power Query for Excel.